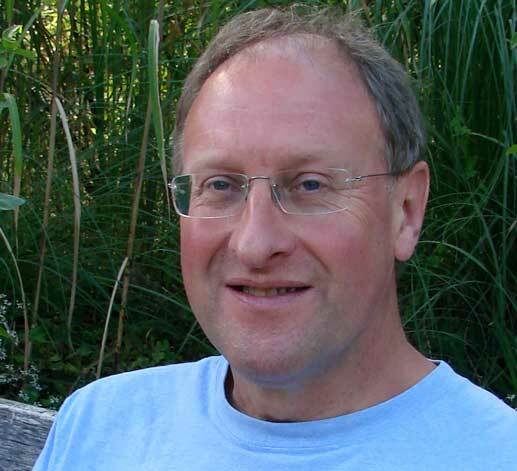 Graham Woodham has joined the Steering Group and has taken over from Nick Tanner as Editor of the Newsletter. Graham has been a member of the Network for about eighteen months and regularly attends events – you can read more about him on the Steering Group page of this website. Nick remains on the Steering Group; he will perform a new role as News Editor for the website, while continuing to provide technical production support for the Newsletter.